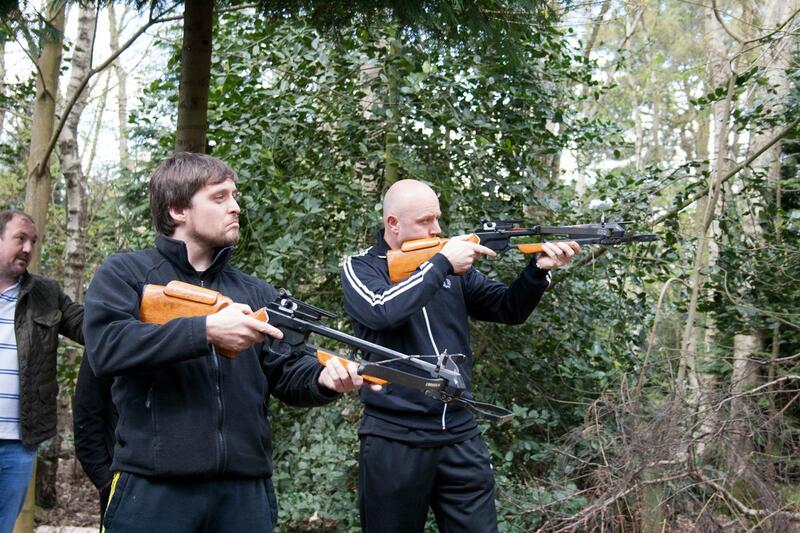 Like any target sport, you’ll need a steady hand and nerves of steel to complete our crossbow adventure. These medieval weapons are easy to use and deadly accurate. 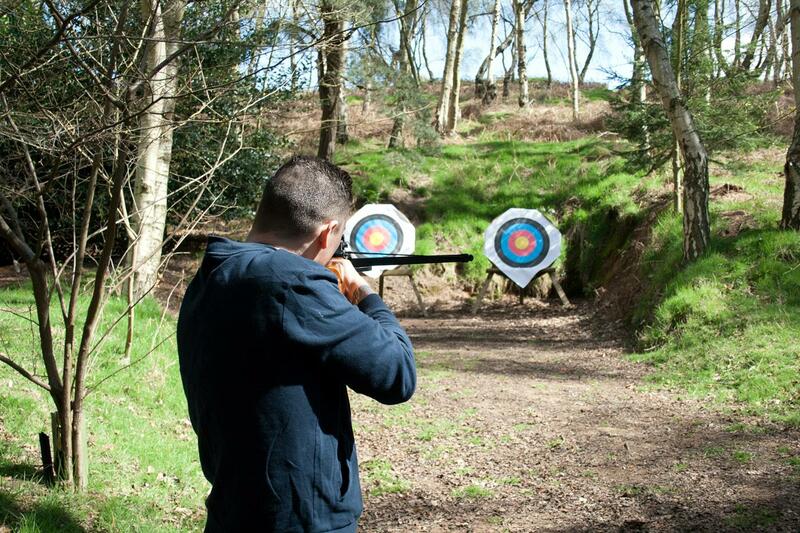 Following a similar format to shooting a rifle but combining it with a furring bow, this activity is a very unique experience. You will receive a full safety briefing followed by tuition from one of our instructors. Once you are familiar with your crossbow and its workings, you will get a quick practice shoot and then it’s competition time. Individual and group sessions are available, and this is a 1 hour activity including a full safety briefing. Minimum age 12 years, available daily subject to availability.